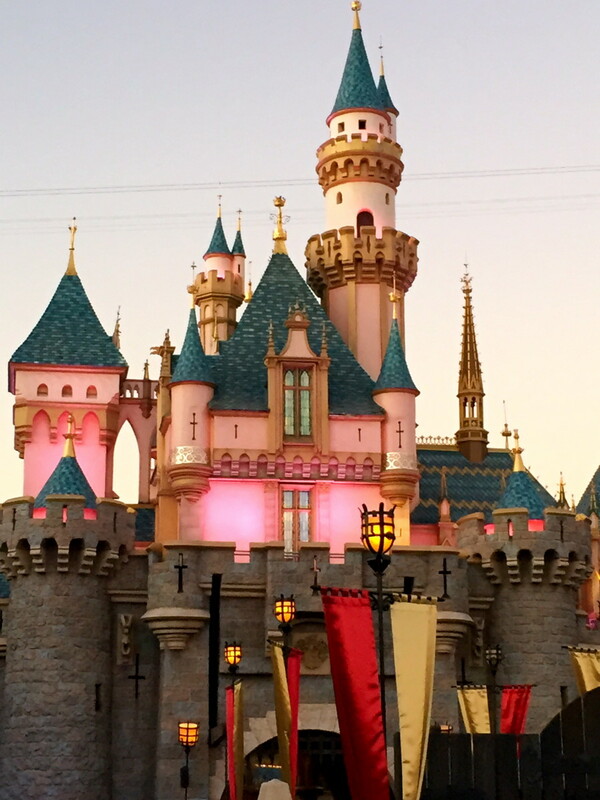 14 Romantic Spots at Disneyland for Valentine's Day. Valentine's Day is right around the corner and love is definitely in the air! The stores are jammed with hearts and stuffed animals, flower shops are busy selling roses by the dozens, and people are in a craze about what to do or get their loved one for the most romantic day of the year. 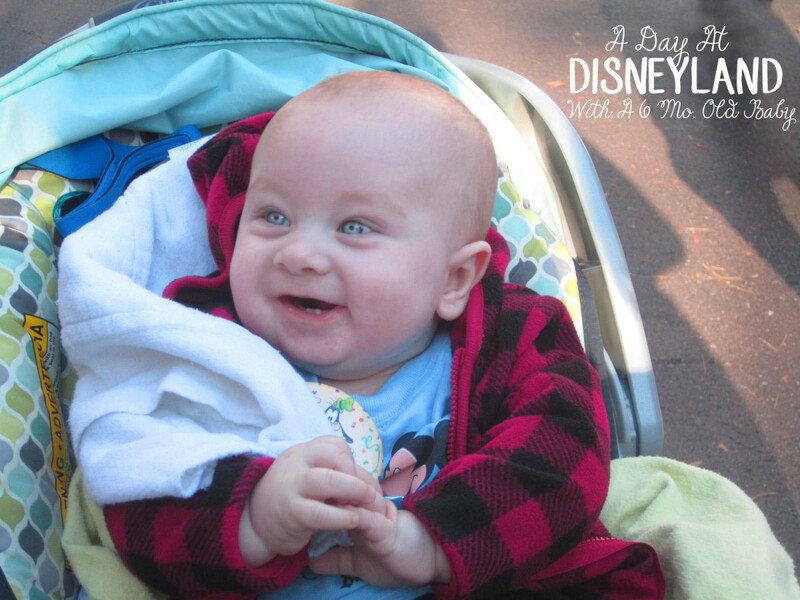 If you are a Disneyland lover like myself then look no further than Disneyland! 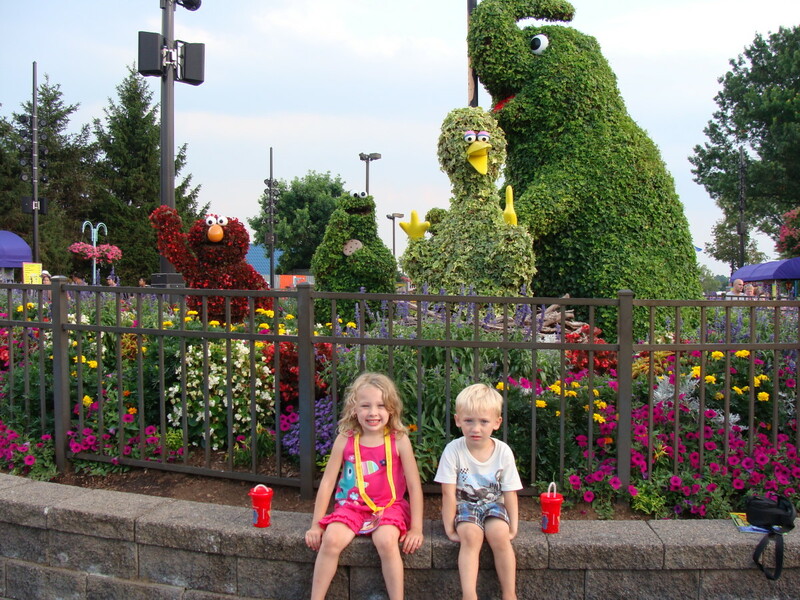 Yes it's true that the park doesn't go all out for this holiday like they do for Halloween or Christmas, but there are still plenty of romantic and fun things to do on Valentine's Day. Below is a list that I think will help plan out a great day in the park. There is no particular order and the items are not ranked in any way. If you have never been to this restaurant I highly recommend it! Not only is the food fabulous (and a pretty decent price) but it is decorated very nicely. 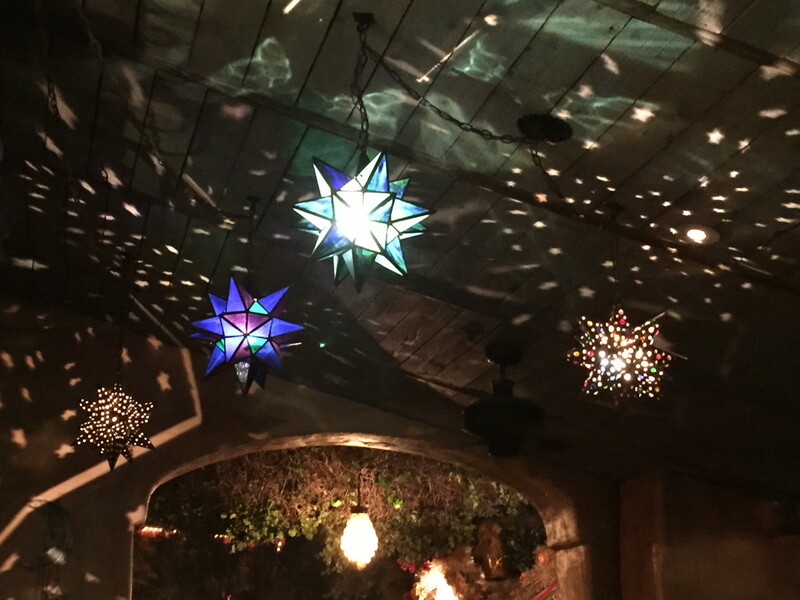 It is the mexican restaurant located between Frontierland and the Fantasy Faire. Inside there is a room completely decorated with all different types of star lanterns that are lit at night. It is super pretty at night but can also be nice during a sunny day! If you want a food recommendation I always get the enchilada/carne asada combo with a side of chips. 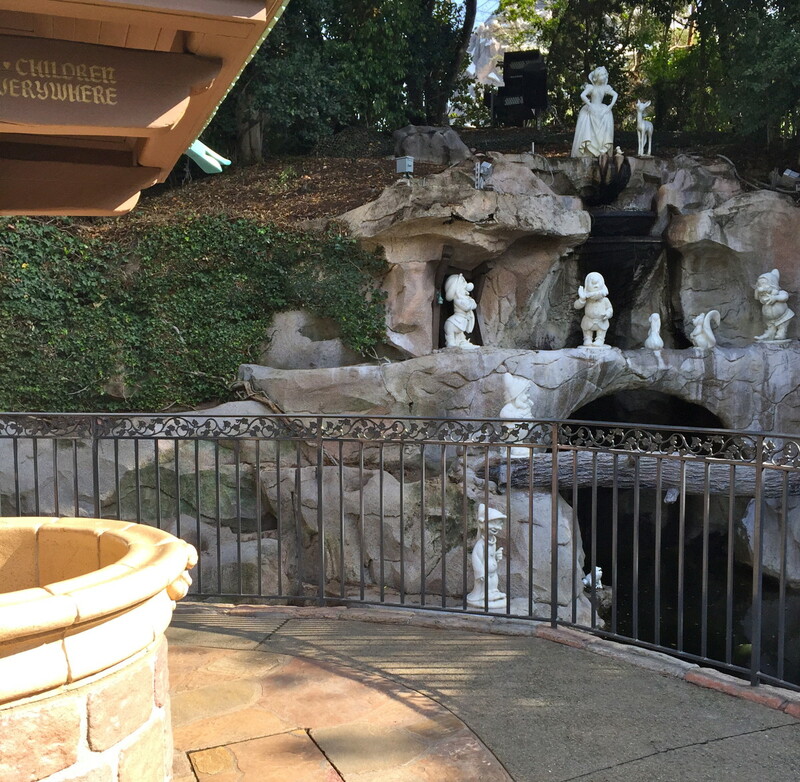 There is a walkway from Fantasyland to where It's A Small World ride is. Along this walkway there is a path that is lined with trees and large street-like lights. At night it is lit with hundreds of lights in the trees and bushes. This is a super romantic place to take a stroll with a loved one or some pictures inside. I love walking through here at sunset. I know that this might not seem like a super fun and exciting ride but it is really cute and can be romantic. 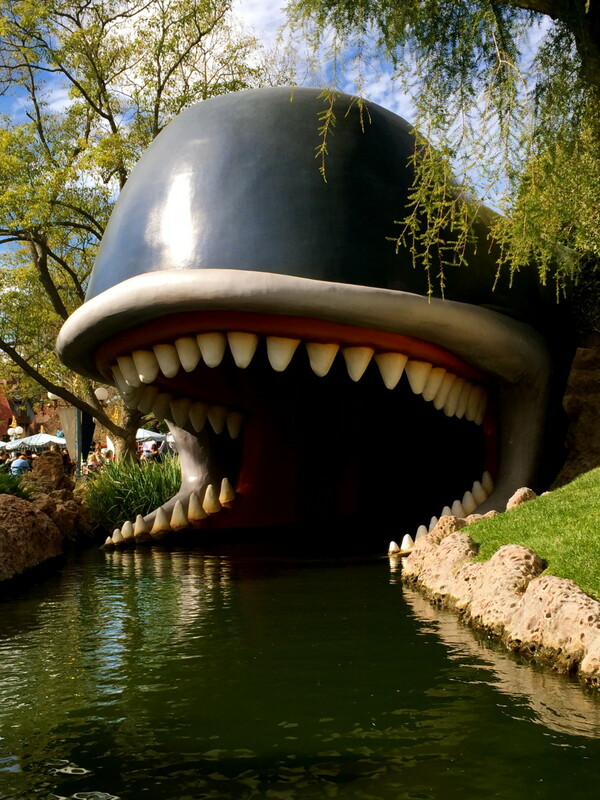 After you emerge from Monstro the giant whale you are sailing along all of the storybook houses, castles, and lands! At night it is all lit up and is really cool to look at. There is nothing more charming than looking at the miniature houses and seeing all the lights. There is nothing in the park that will make your date swoon at night than sailing under the rose arches (which are also covered in twinkle lights) listening to a whole new world either. 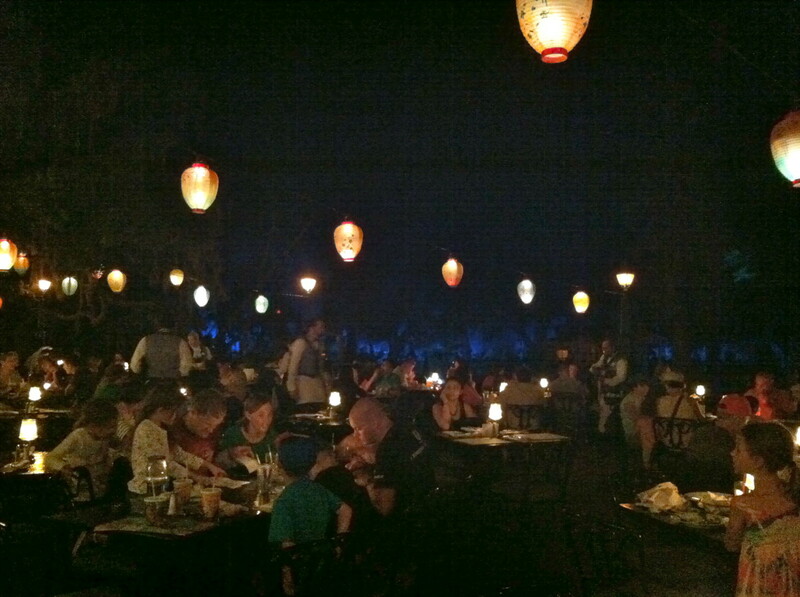 If you are looking for an upscale restaurant inside Disneyland you can not do better than the Blue Bayou! The atmosphere is amazing and the food is delicious. Just a tip: if you can, make reservations in advance to ensure you get seated when you want to eat dinner. A major plus of this is obviously sitting right inside the ride watching the boats go by. We have all seen this well and think that it is just for children, but on Valentine's day this can be a very romantic stop to make! It is decorated with flowers and nothing is more romantic than a wishing well that sings "I'm Wishing" while you make a wish with someone special. This is also a great place to take pictures. Did I mention that the well sings with the fountain and it comes to life when it does? It's pretty magical when the fish come up out of the water. 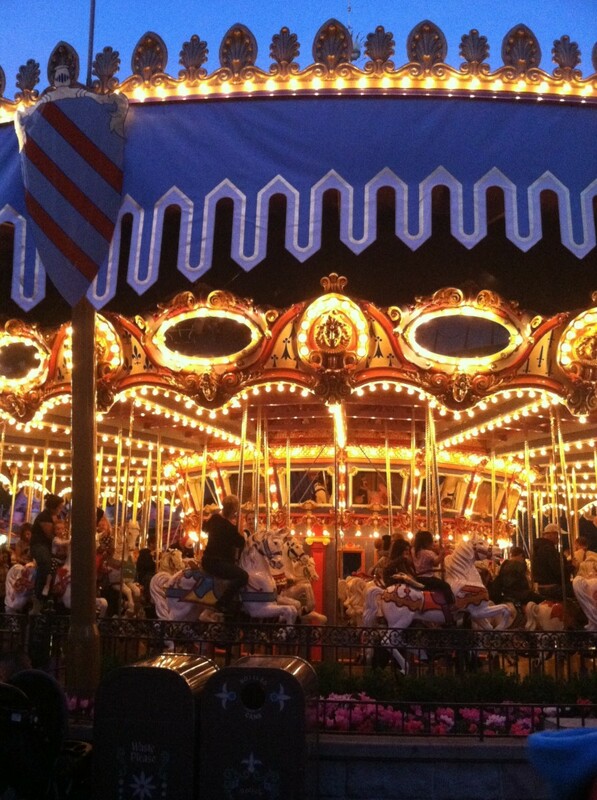 I know that this is not everyones favorite ride and can be seen as cheesy but some people, like myself, find the carousel fun and whimsical! 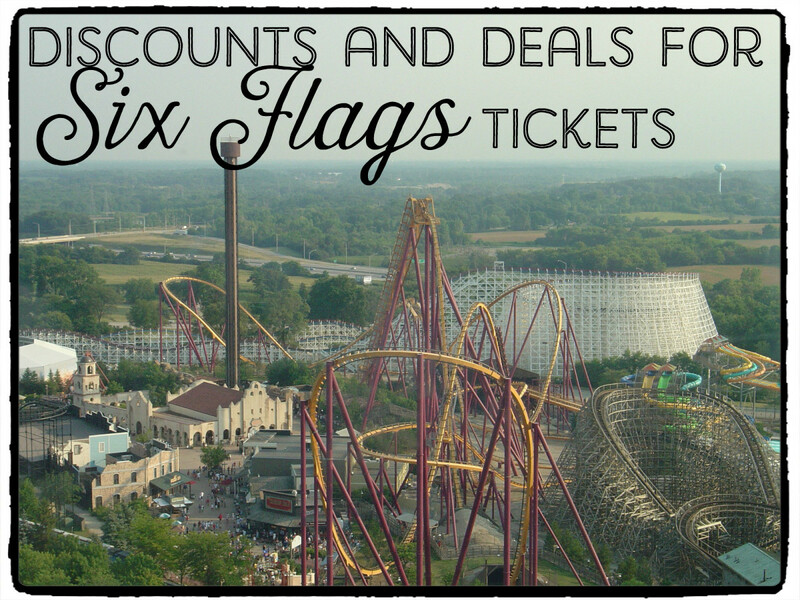 This is an especially great ride if you are there with children or people who do not like roller coasters. It is also very pretty at dusk when it lights up. 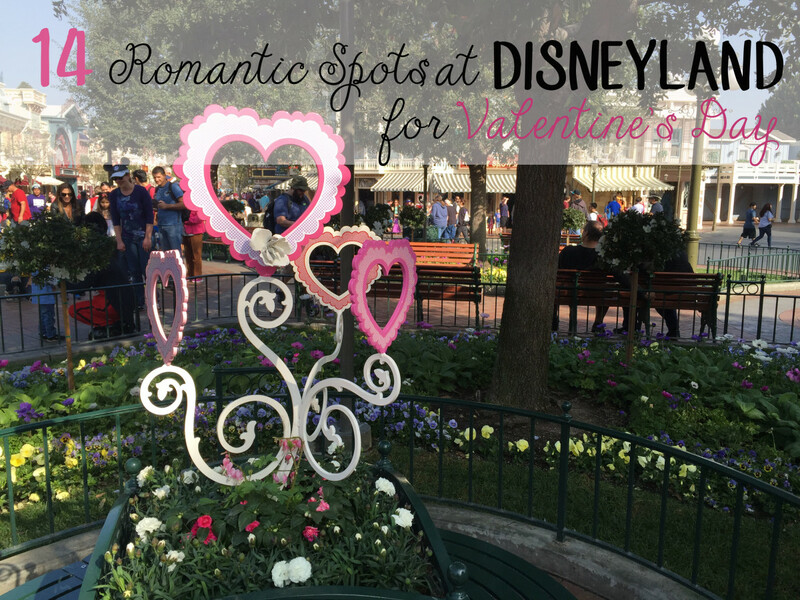 Of course this is a must for any Disneyland trip but especially so before and on Valentine's Day! The castle is extra pretty with red and gold banners. This obviously is a great place to take pictures and the photographers this time of year have lots of cute pose ideas for couples and families alike! 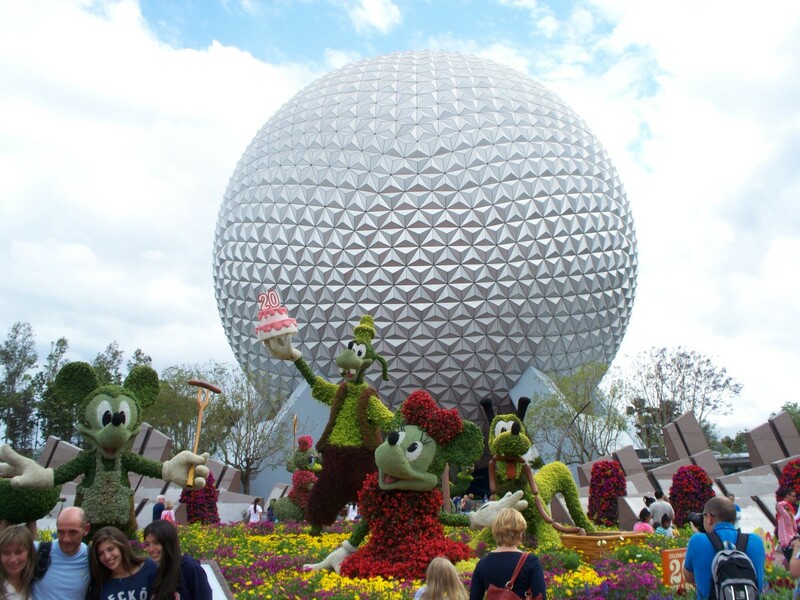 *If you are not planning on going on Valentine's day but rather before go during the week and during the day because the park is practically empty which means a less chance of people being in the background of your picture. Want to add some spice to your night? Make a stop for dinner or lunch at the Jazz Kitchen. This Cajun styled restaurant is classy, romantic, and delicious. This is a great choice for Valentine's day and will please everyone. 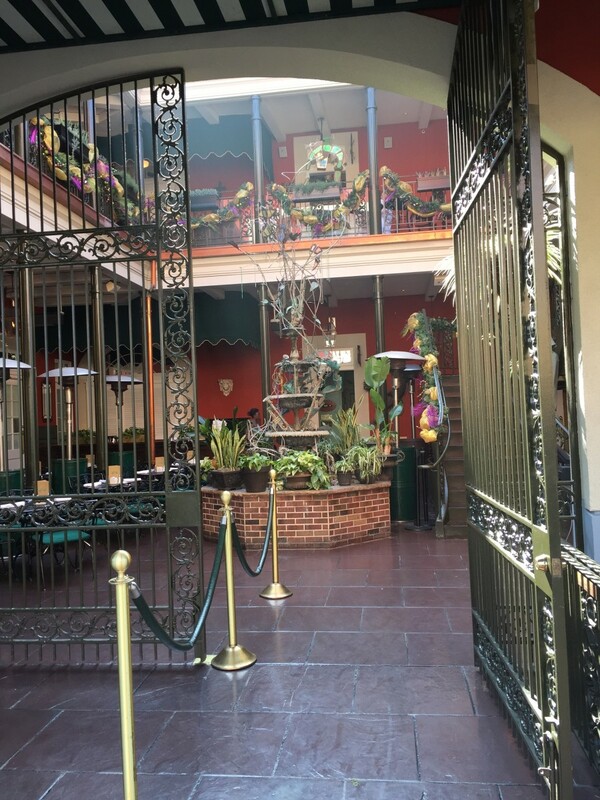 There are two stories and music that you can enjoy at the Jazz Kitchen as well as a beautiful entryway with a water fountain that is great for taking pictures in. 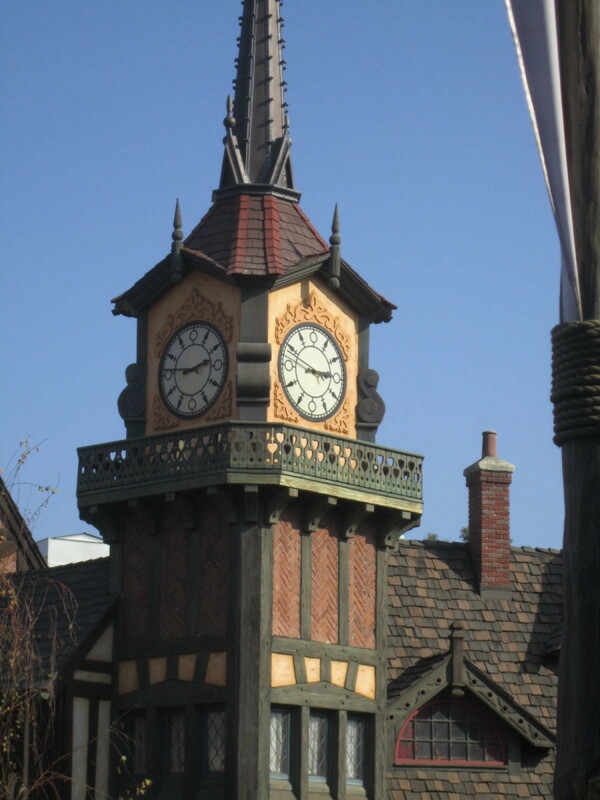 Most people might not think of this ride as a good choice for Valentine's Day (or any day) but nothing can compare to the part of the ride where you are flying over London and then fly through the stars to Neverland! 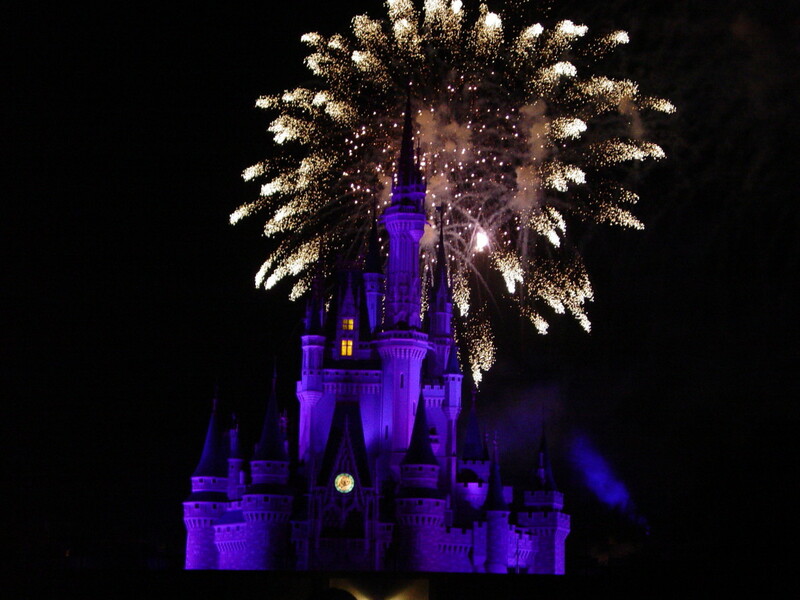 There is nothing more romantic in my mind than stars and lights on Vday. This ride is also great because it is not very long so you can easily do this ride and a few others if you are only there for a little bit. This one may seem cheesy and a bit of a cliché but it can be very romantic. The wheel around sunset gets all lit up in multicolored lights and any spot from the middle to the top has a perfect view of the sunset! Now the wheel does have two different options: a swinging and a stationary bucket. Both are nice but some people don't realize how much the swinging one actually swings. Keep in mind if you do go on this ride and the park is busy, it is most likely that you will be paired with some strangers in your bucket. 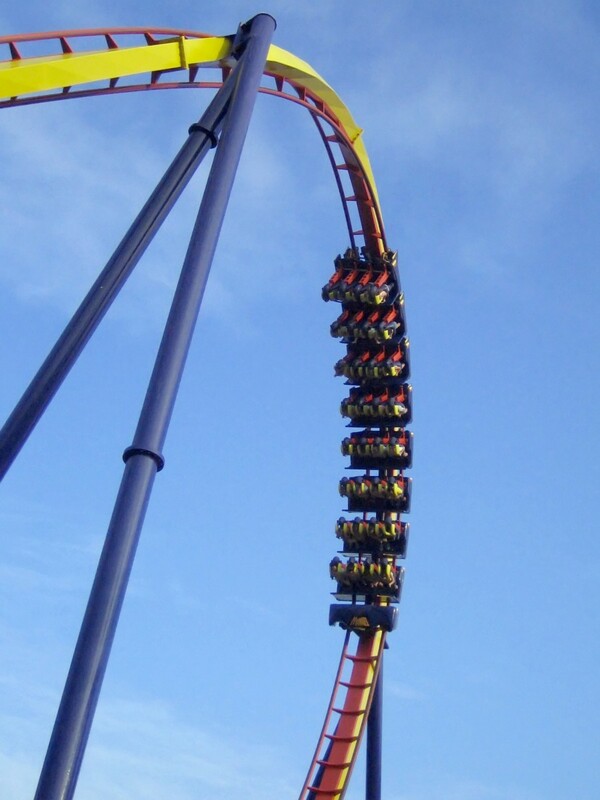 If it is not busy just ask the ride operator for your own and enjoy the ride! 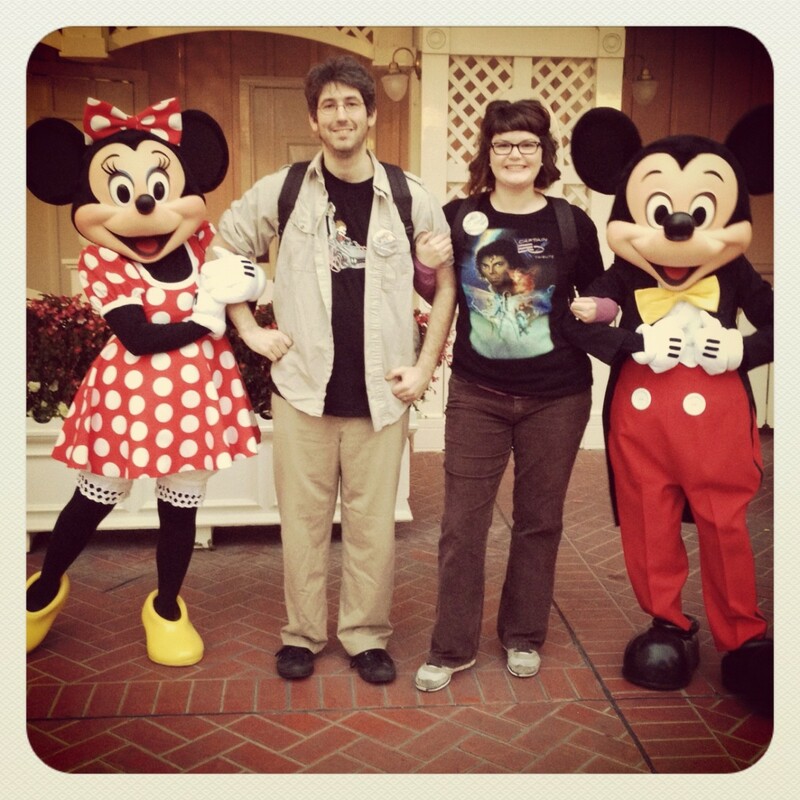 This is a great thing to do if you are doing a low key Disneyland trip. The lobby in the Grand Californian Hotel is romantic yet causal. This is a great place to enjoy some coffee of hot chocolate and sit by the fire talking or listening to the live piano player in the lobby. It is also a great break from walking during the day or a nice wind down at the end of the night! If you are just planning a night in Downtown Disney Build a Bear is a must. This is a really cute thing to do with a date or your family. Making a special bear with your loved one is so much better than buying one from the store. The best part is that you get to make a special Valentine's wish before you give your bear a heart! Tired of walking around? Go grab an ice cream sundae with two spoons from the Gibson Girl Ice Cream Parlor on Main Street and take a seat either inside or even on the curb! Sit, relax, and enjoy your sweet with your someone sweet. 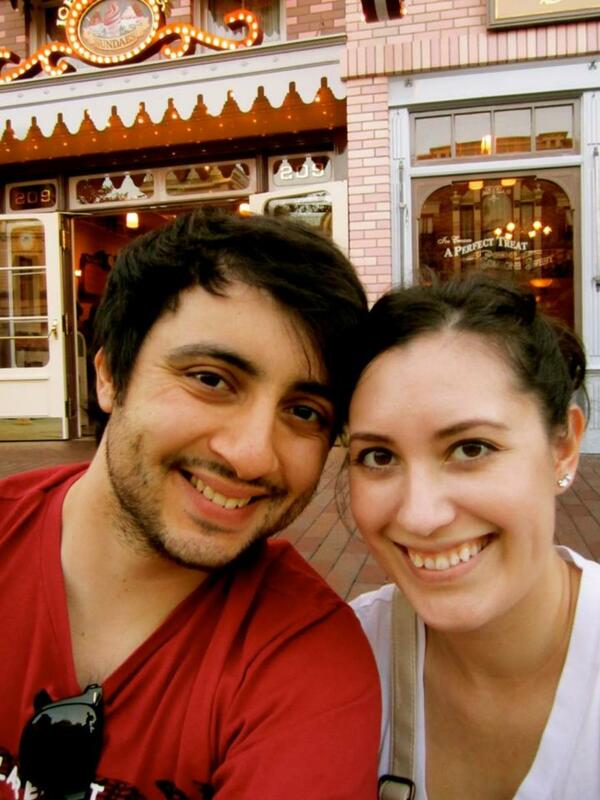 Ice cream is always a great way to go at Disneyland and it is so much better when you are sharing it with someone special! 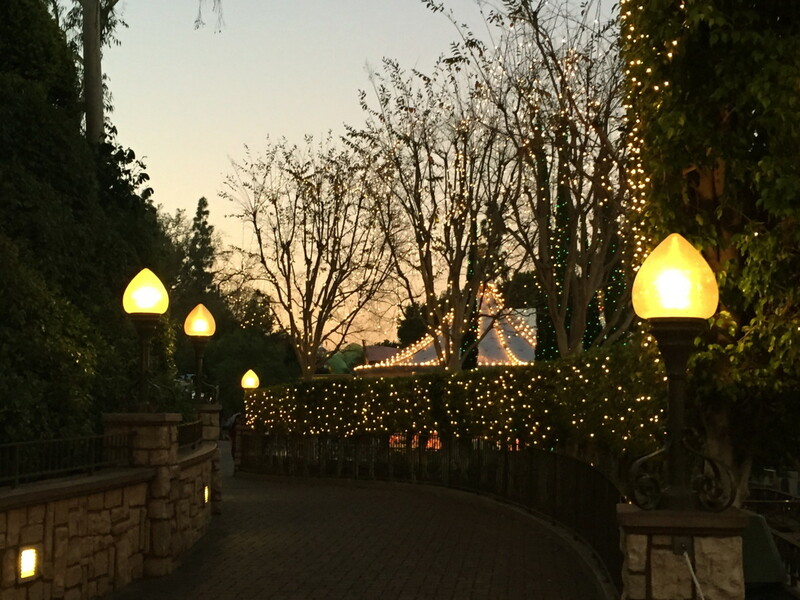 If you get one at the right time you will get to see the lights of Main Street turn on just before sunset. It is super pretty and extra special when you are with someone. Located inside California Adventure across from the Wharf this lovely Italian restaurant is romantic, peaceful, and very delicious. You will enjoy the romantic setting (whether you are sitting inside or outside) and the best part is the wine menu! They have wines from all over California and there is sure to be one that suits your taste. 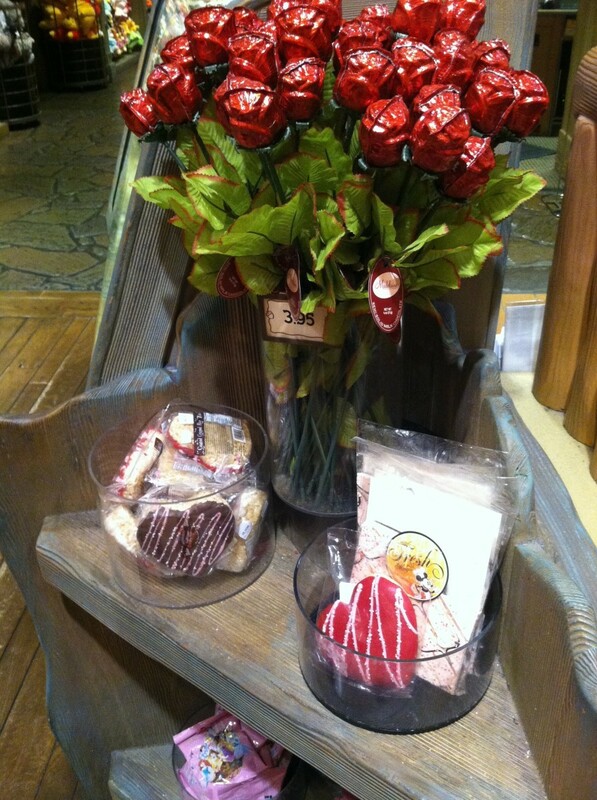 For Valentine's day the park has special treats, such as cookies and chocolates, but they also have cute merchandise as well. You will find heart shaped necklaces, trader pins, and stuffed animals too! There are even chocolate roses. 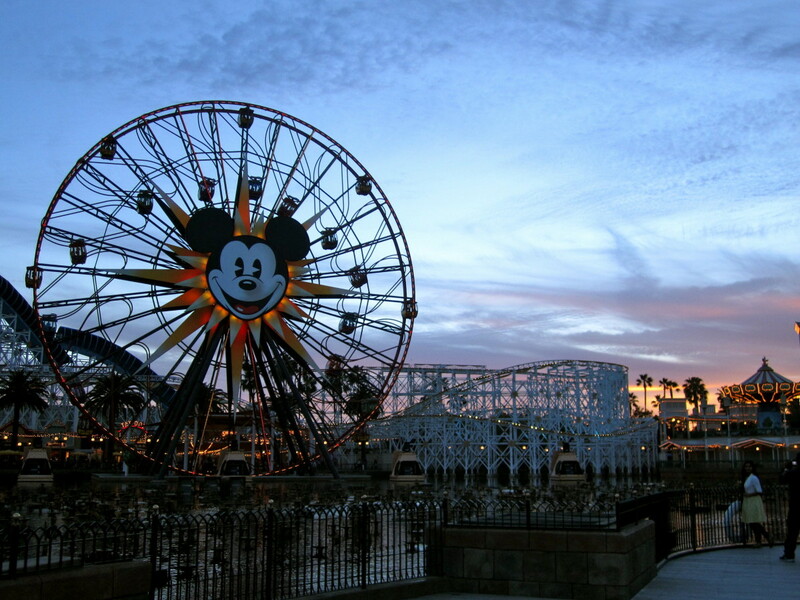 Have you ever been to Disneyland on Valentines Day? 38 people have voted in this poll. They both would be excellent choices for a Valentine's date! Thank you so much for commenting. Happy Valentine's Day! 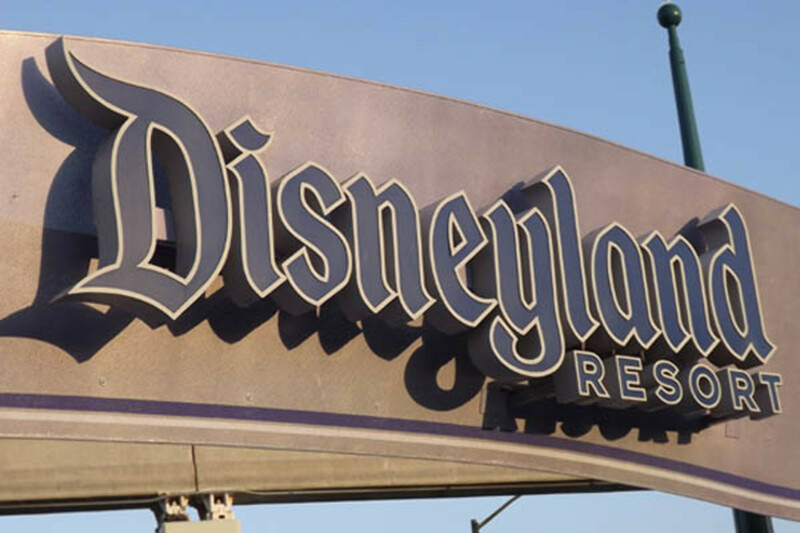 I have never been to Disneyland, but I have been to Disney World and I think either place would be a wonderful park to visit on Valentine's Day. Excellent ideas and article!